Lads, I’m suffering from an acute case of New Gun Itch. It’s unbearable. It’s come down to one of three options. This is the IWI ACE. 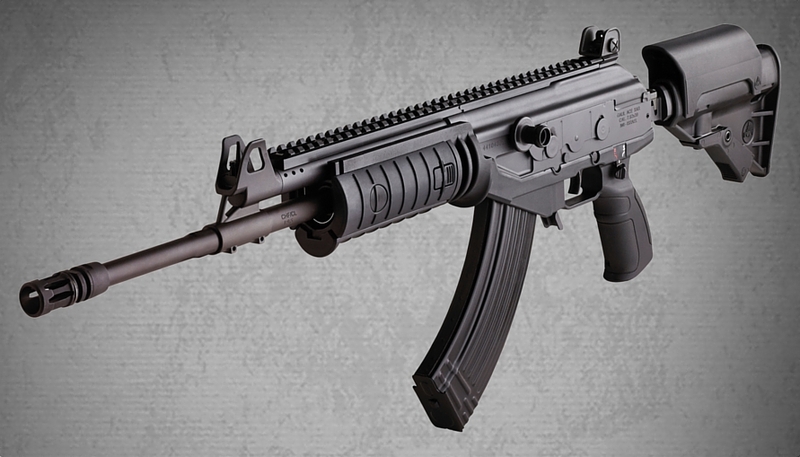 It’s an evolution of the AK-47, through the Israeli Galil family tree. A gun shop just south of me has one at a reason price. The ACE’s are expensive, but there’s really nothing quite like it on the market. It’s probably the best AK type rifle on the planet, though it’s so evolved, it’s not really accurate to even refer to it as an AK type rifle anymore. I’ve played with one a bit and it’s very very good. I really like it. The only thing about it though that I don’t like – is that it’s a Quad Rail gun with Rail Covers. And I hate that. Seriously, that alone could mean it’s disqualification from consideration… but everything else about it is just so dang good. Bonus, it can use most common AK mag types. Which is good, because I’ve more than a few. 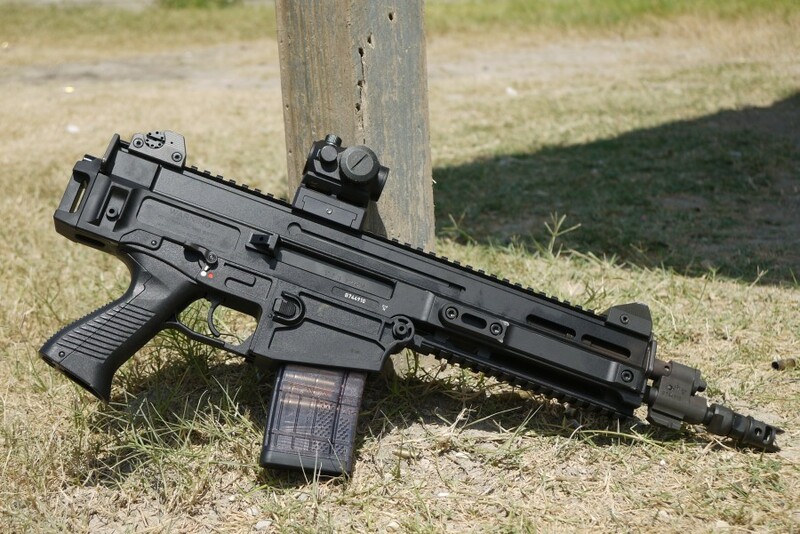 The CZ Bren 805 Pistol. The rifle would be fine, but I’d want this as an SBR eventually so I’d take this and put a Pistol Brace on it. The Bren is for those guys that want a SCAR, but want it for a Thousand Dollars Less. And yes, I’m that kinda guy. But also I want an SBR… so this meets and greets those desires perfectly. I’m also a huge fan of CZ, more than I can say… I truly am. I admire CZ a great deal. There is really no other Firearms company like them. The Downside to the Bren is that it’s 5.56mm and I already have a shorty 556 gun that I quite like, and it’s about to get even better. So this would be slightly redundant, but I could see this taking over as primary rifle. Then there’s the Evo. Another CZ that I really quite like. The carbine version is rather long-ish. But it’s super light and balances very well. I dig everything about it. Its’ a 9mm though, and that makes it a Good/Bad thing. But the Good does outweight the bad. And considering that I’m thinking about another short weapon firing a rifle cartridge, giving up ballistic advantages for not using rifle cartridge is really a non-issue. The Evo’s mags are pretty easy to find for 20 to 22 bucks… It’s not really an issue either. 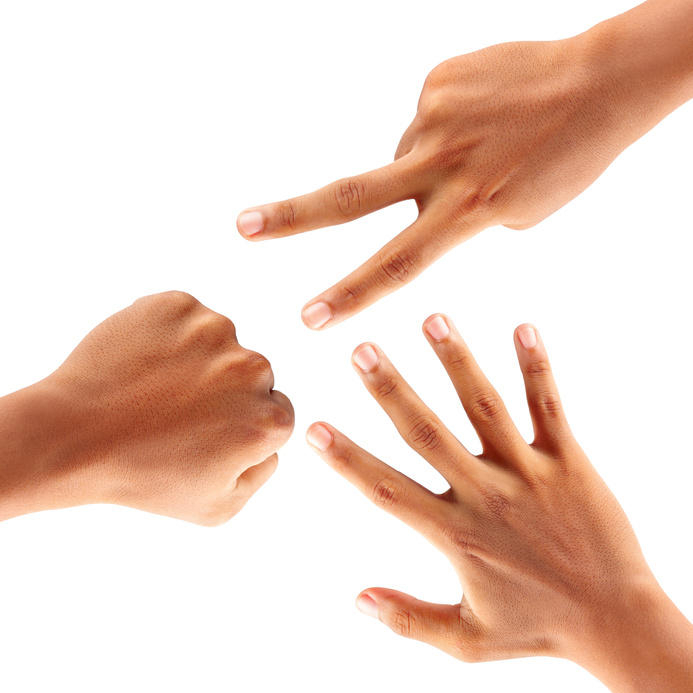 I guess one could say that it comes down to caliber… but really it’s more of a Rock Paper Scissors deal here. Any one of these three would be a winning a choice. I really like them all. I think I’m leaning to the Bren. But then there is the Wild Card option. A PTR-91 PDW. Which of course, is just another SBR Vehicle. Once the paperwork came back on that one, I’d but an HK Collapsable stock on it. Previous PostIs there room at the table for a new Auto Mag?Next PostAR Pistol Project, “Kahlan”. Here’s some bad advice my brother gave me a couple years ago that has kept my safe full and my bank account empty… It’s just money, you make more everyday! If SBR is an option, why go for the Scorpion carbine when you could just put a stock on the pistol version? Personally, I’m a big fan of HK type guns, but I think an 8″ barrel is a bit too short for me. Atlantic Firearms has the PTR K3P PDW with a 12″ barrel and that’s probably what I’d go with. SBR it and have a G3KA4 clone with a match grade barrel, paddle mag release, and welded optics rail. *Sigh. * So many cool guns, so little money. That’s a good question, and I don’t really have a good answer for that. But I was examining the Scorpion Carbine, and I just really liked it. They way it felt and balanced… it’s very good. When it came down to actually buying one though – I would probably end up with the Pistol and an Arm Brace. I bought the pistol version because it was available and I wanted to beat 41F, but I would have gone with the carbine had it been available for several reasons. First, the pistol is kind of useless without a stock, and given current NFA wait times, buying the carbine would have given me a gun that is at least somewhat pleasant to shoot while waiting for the stamp to be approved. I basically put a box or two of ammo through mine to check function, then submitted my Form 1. I have no plans to shoot it again until the stamp comes back. I’m not going to waste money on a temporary “arm brace” when I will ultimately be installing a real stock anyway. Second, that cool handguard that is designed to fit around a suppressor, and has M-Lok slots instead of cheese graters, does not seem to be currently available as a separate item. That may change, but right now to get it you have to buy the carbine. 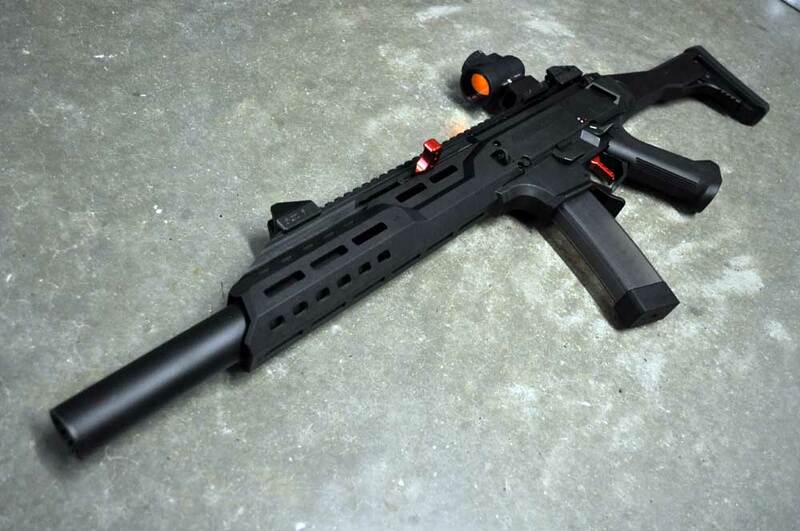 Third, CZ has already taken care of 922r compliance on the carbine. SBR your pistol and you have to change out a bunch of parts for compliance. Though I suspect they used magazine parts for some of it, so it may be a good idea to swap out some other countable parts, unless you want to buy US made followers and floorplates for ALL of your magazines. Fourth, you get to pick the barrel length for your SBR. The pistol has a 7 point something inch barrel… SBR the carbine version, and you can have it chopped to a length of your choice. Do they still sell the Galil ARM? That’s been out of production for a long while now.